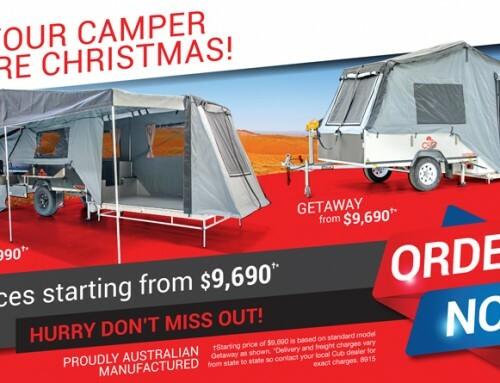 MELBOURNE Camper Trailer Centre is a one stop shop for quality Australian made campers. Owners Kellie Casey and Michelle Hedge bought in to a franchise camper trailer business six years ago and found they couldn’t offer something for everyone. 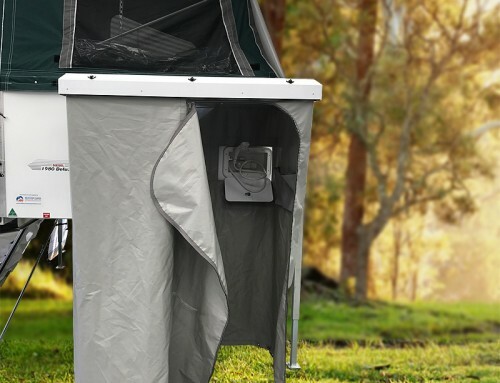 “So we approached reputable Australian manufacturers and went out on our own nearly 12 months ago to create Melbourne Camper Trailer Centre, stocking soft floor camper trailers, hard floor camper trailers and slide-on campers,” Kellie said. Their experience in the camping industry is hands-on, to say the least. “Having grown up camping, we purchased a renovator’s delight camper trailer eight years ago,” Kellie said. 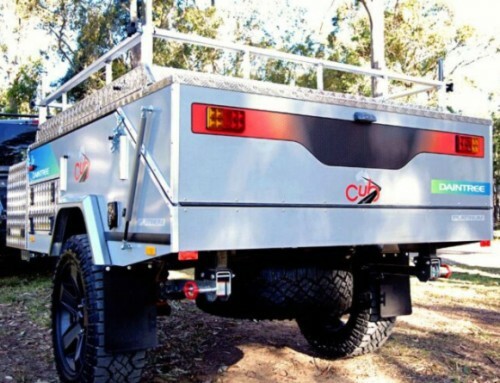 Melbourne Camper Trailer Centre is an authorised dealer of Armadillo Campers, Cub Campers, Customline Campers and Trayon Campers. “We offer servicing and repairs of all makes and models as well as accessories that complement the campers that we sell such as fridges and solar panels,” Kellie said. Melbourne Camper Trailer Centre is at 2/1 Hogan Court, Pakenham. It is open Monday to Friday, 10am to 5pm, and Saturday, 10am to 2pm. 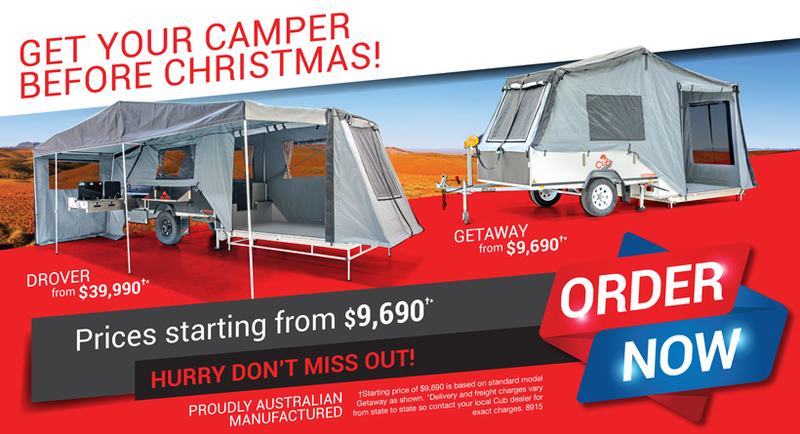 For more information phone 0459 160 004 or email sales@melbournecampertrailers.com.